Whether you’re working, vacationing or just passing through, Value Place Macon North is the ideal place to stay while you’re in this unique part of the country. The friendly Value Place Macon North team will be happy to help you navigate around town. 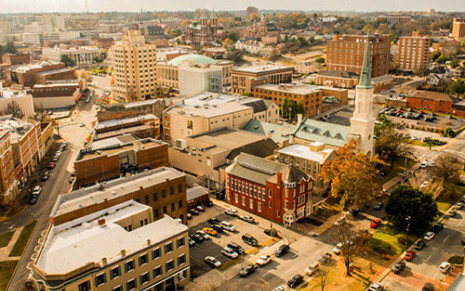 Just think of Value Place as your guide to Macon, GA - from the best local restaurants and attractions to any driving directions you might need to get you there.